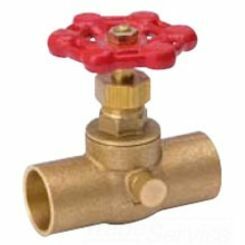 Globe Valves | What Is a Globe Valve? 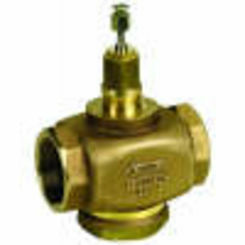 At PlumbersStock, we have a nice selection of quality globe valves for you to choose from. 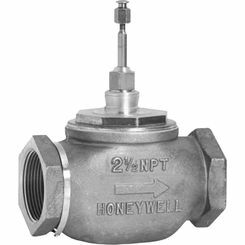 You can choose from all kinds of different globe valves here, including automatic and manual options. 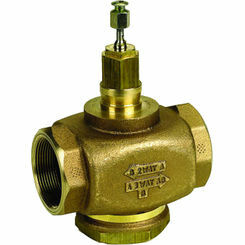 If you have any questions about our plumbing products, please don't hesitate to contact us. 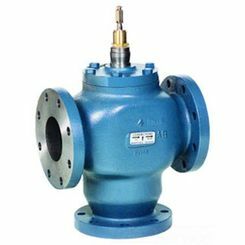 Globe valves are a type of stop valve and are commonly confused with ball valves, but they are different. 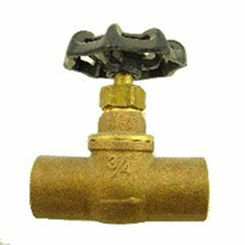 A globe valve manages water flow in a pipeline. It consists of a movable disk-type element and a stationary ring seat, and this is typically in a spherical body, hence globe. 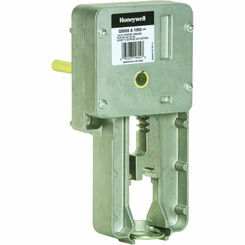 The plug is a disc, and it is connected to a stem which operates through a screw action. 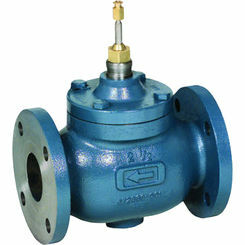 Automatic globe valves use smooth stems, not threaded and use an actuator assembly.